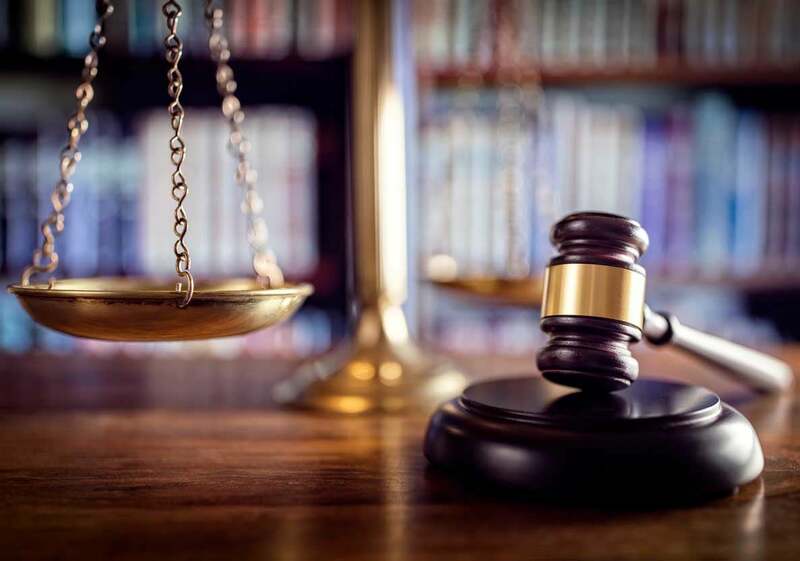 A Federal Court case brought by a group of cleaners against their former employer has produced an important decision on the interpretation of rights to redundancy pay under the Fair Work Act 2009 (the Act). In United Voice v Berkeley Challenge Pty Limited  FCA 224, Justice John Reeves heard a claim commenced by the union United Voice, on behalf of 21 cleaners, alleging that Berkeley Challenge Pty Ltd (Berkeley), a contractor of cleaning services, contravened the Act in two significant ways. The National Employment Standards, contained in the Act, protect workers’ minimum entitlements. One of those entitlements relates to the way in which employment is terminated. The Act specifically requires that a worker is given sufficient notice that their employment will be terminated, and where the position has been made redundant, the employee is entitled to a redundancy payment calculated by reference to their length of service. Berkeley was found to have contravened both of these requirements. The first issue, valid notice of termination, was fairly quickly dealt with in the judgement of Reeves J. The second, regarding redundancy, required quite some consideration of the proper interpretation of legislation, and the origins of an exception on which Berkeley sought to rely. Berkeley had held a contract to provide cleaning services to a Lend Lease shopping centre, Sunshine Plaza on the Sunshine Coast, Queensland, for some 20 years. In 2014, Lend Lease invited tenders for the contract. Berkeley submitted a tender, and lost. Through various letters, notices and meetings given to and held with employees in or around September 2014, Berkeley advised its workers that it had lost the contract. Each of the 21 employees represented by United Voice was a permanent employee, and many had worked for Berkeley for over a decade. Reeves J considered the significant confusion and uncertainty created by Berkeley in communicating with its employees, and ultimately determined that a letter entitled “Notification of Loss of Contract” did not constitute a valid notice of termination of employment as required by the Act. The notice did not clearly communicate that the workers’ employment would be terminated, but only that Berkeley’s contract with Lend Lease had been terminated. Nor did it advise of a future date when employment would end. Berkeley contravened the notice requirement in respect of 14 workers’ employment. (a) at the employer’s initiative because the employer no longer requires the job done by the employee to be done by anyone, except where this is due to the ordinary and customary turnover of labour. Reeves J undertook a systematic consideration of the proper interpretation of the meaning of “ordinary and customary turnover of labour”, referred to in the judgement as “the Exception”. There is little authoritative case law on the interpretation of the Exception. The relevant decisions consider whether a loss of contract is part of a “normal feature of business”, a phrase which was in turn used to give meaning to “ordinary and customary turnover of labour”. Reeves J also considered the original circumstances in which the phrase arose, in the context of the recession of the early 1980s, the Termination, Change and Redundancy Case (1984) 8 IR 34, and that until 2009, redundancy pay was not a legislative entitlement, remaining within the scope of industrial agreements. Reeves J ultimately returned to principles of statutory construction raised at the commencement of his judgement, and the ordinary meaning of the terms used in the Exception. As a result, he held that the text itself confines the Exception to a narrow set of circumstances. the redundancy component of the employer’s decision, with respect to its turnover of employees, is both common, and a longstanding practice. Reeves J did not consider that Berkeley had produced any convincing evidence that it commonly experienced a turnover of its employees. Rather, the evidence showed the opposite. After holding a contract to provide services over a period of 20 years, and where many employees had lengthy periods of service, the termination and redundancies of the employees in 2014 was in fact “uncommon and extraordinary and not a matter of long-continued practice” (at ). The Exception did not apply. Following delivery of the judgement, Berkeley was ordered to pay out the notice periods of 14 of the employees, and provide redundancy pay to the 21 employees. The total was over $200,000. In a second judgement, (United Voice v Berkeley Challenge Pty Limited (No 2)  FCA 1189), Berkeley was also ordered to pay a civil penalty to United Voice. Reeves J placed the contraventions at the lower end of the scale, imposing a penalty of $9,000 for the invalid notice of termination and $4,500 for the “arguable, albeit self-serving” (at ), and mistaken, construction of the Exception to the entitlement to redundancy pay.